Looking for last minute stocking filler ideas, stuck on a gift for that foodie friend, can’t find a decent secret santa gift? Look no further. From artisan booze and chocolate to eco-beauty products to recipe kits, there’s something here for everyone. A six-pack might not be special enough for your beer-fiend friend, but we’ve got just the ticket. 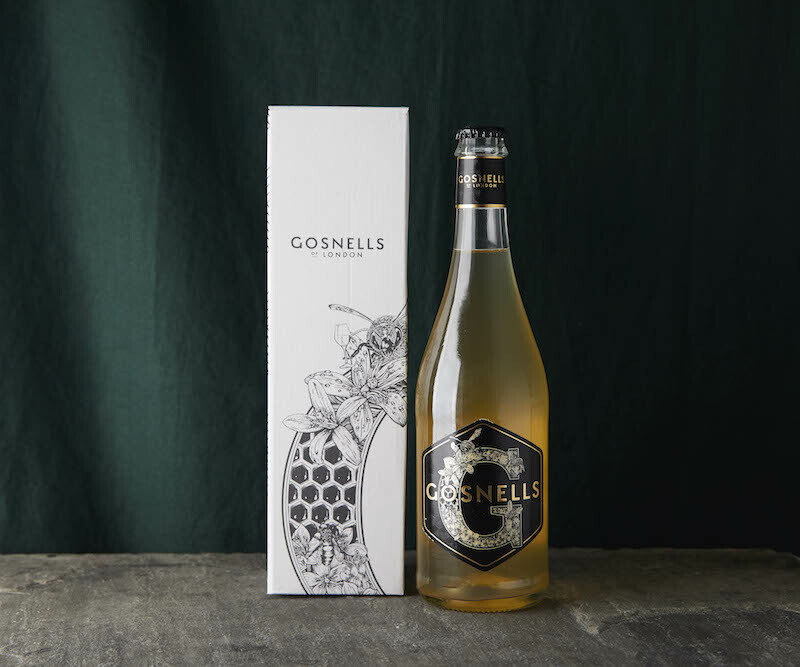 When you think about mead the words “light” and “refreshing” might not immediately come to mind, but Gosnells London Mead are bringing the drink back in a big way. No hops, apples or grapes, just good old-fashioned honey and water. Perfect for the beer lover who wants to try something a little different. Know a foodie who prefers being fed than being the feeder? 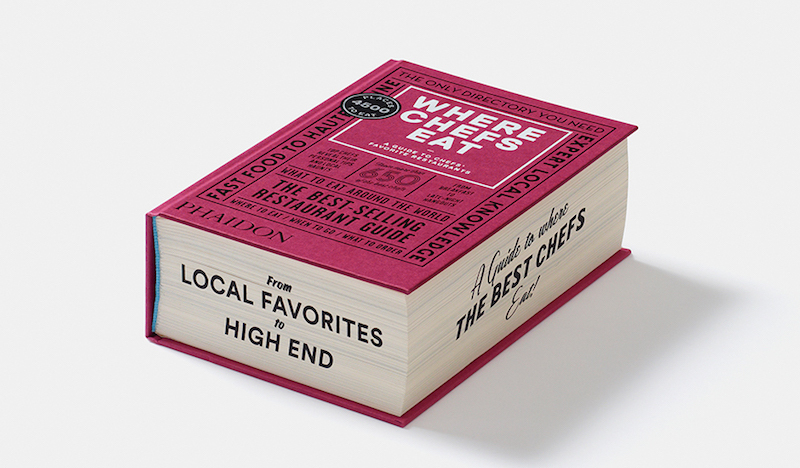 Give them the book that lets them know where the best chefs are eating. With more than 4,500 restaurants from more than 70 countries, it’s safe to say that there’s going to be something for everyone. 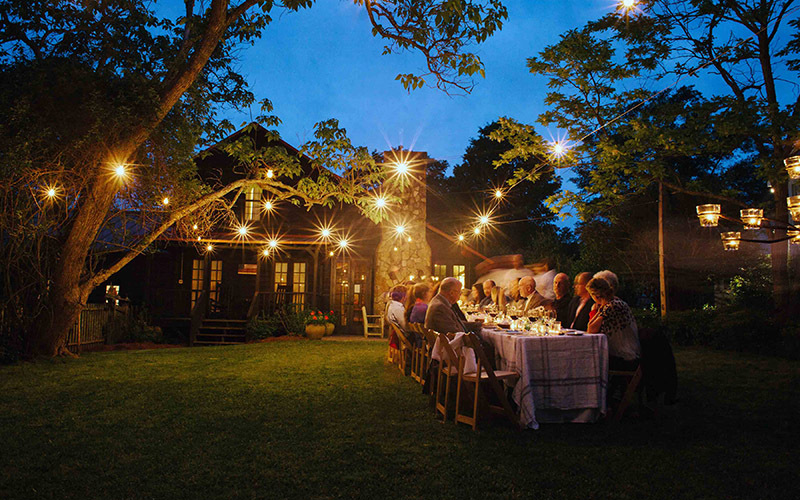 And maybe they’ll be so grateful that you’ll be invited along for the dinner too? Know someone with green fingers but little space? 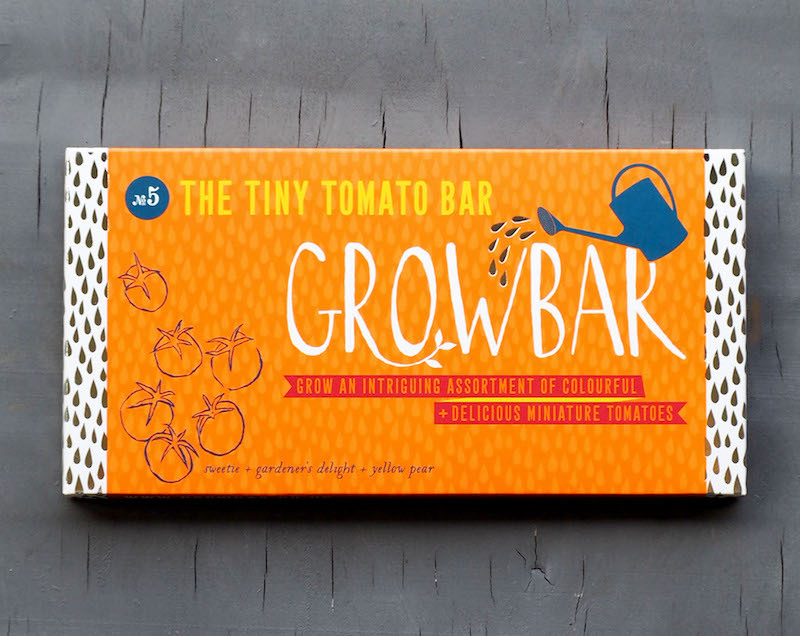 The Growbars from The Gluttonous Gardener help you grow your favourites, from tomatoes to herbs, chillies to edible flowers. Growbar is 100% eco-friendly: the base of the bar is made from coconut fibres and the film wrap is made from sugar cane. They’ll be thinking of you with every mini harvest. 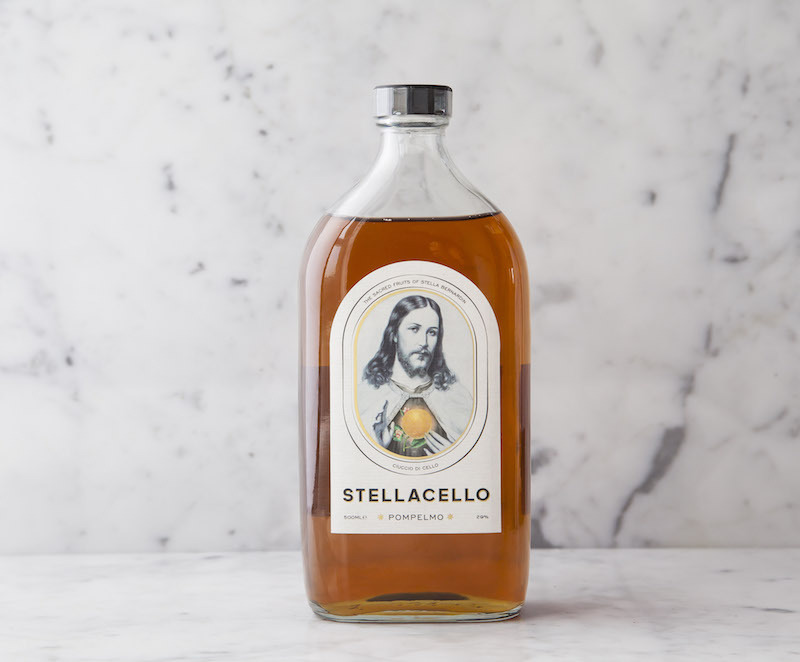 For the liquor lover in your life, Stellacello Pompelmo is a twist on the classic Limoncello that makes for the classiest of cocktails and the most appetising aperitivo. It is sweet, zesty, subtle and tart all at the same time. 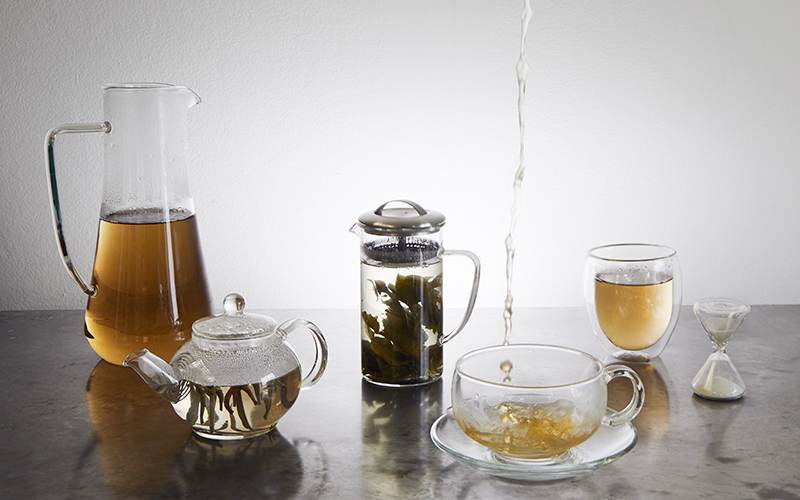 Every kitchen-dweller loves a good mug. Something to hold their morning coffee, their 3pm tea, and their pre-bedtime hot chocolate. 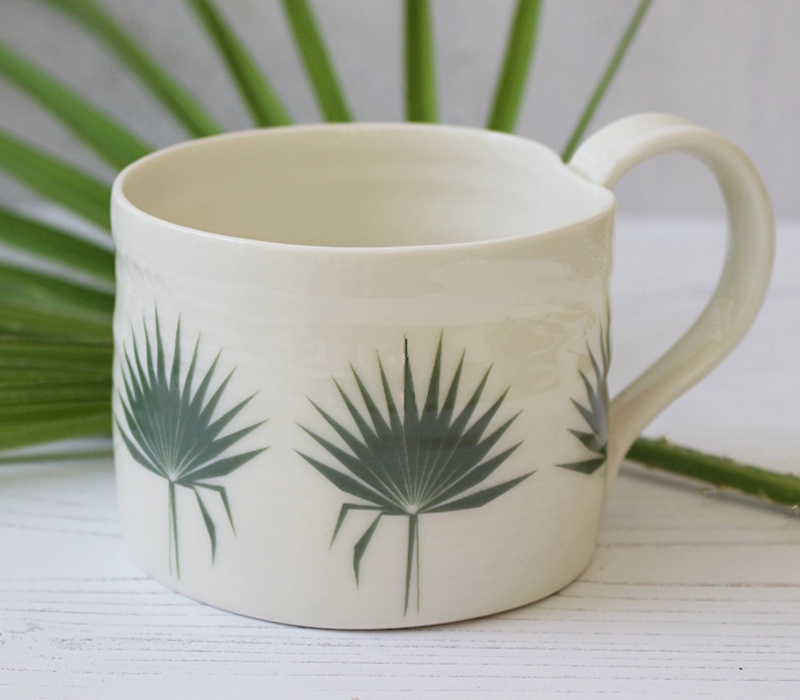 These ones from Gemma Wightman Ceramics are all hand-thrown in the artist’s garden and are the perfect present for your stylish foodie friend. Coffee: a gift or a necessity? 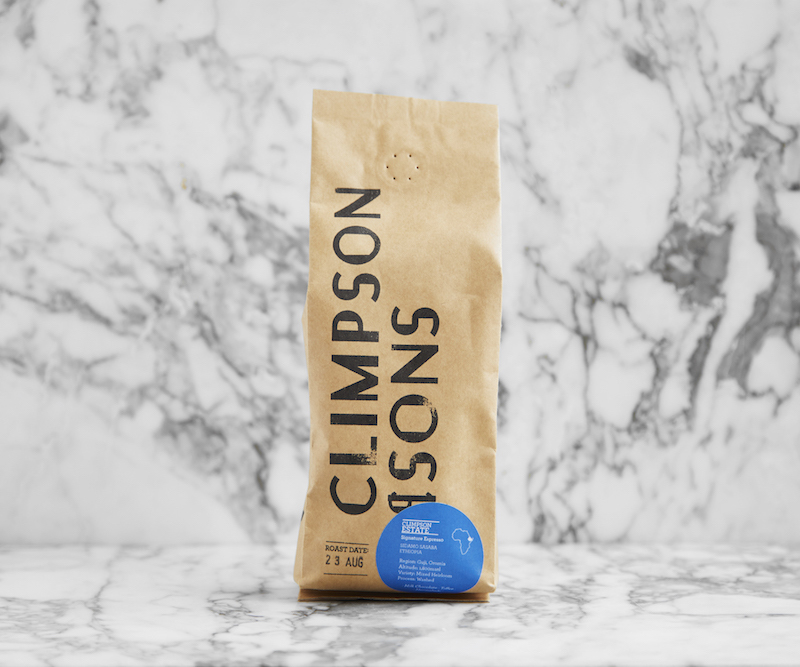 Either way we don’t think anyone will be anything but chuffed with a bag of the Climpson Estate. Ever-improving, the Climpson Estate is a real crowd-pleaser. 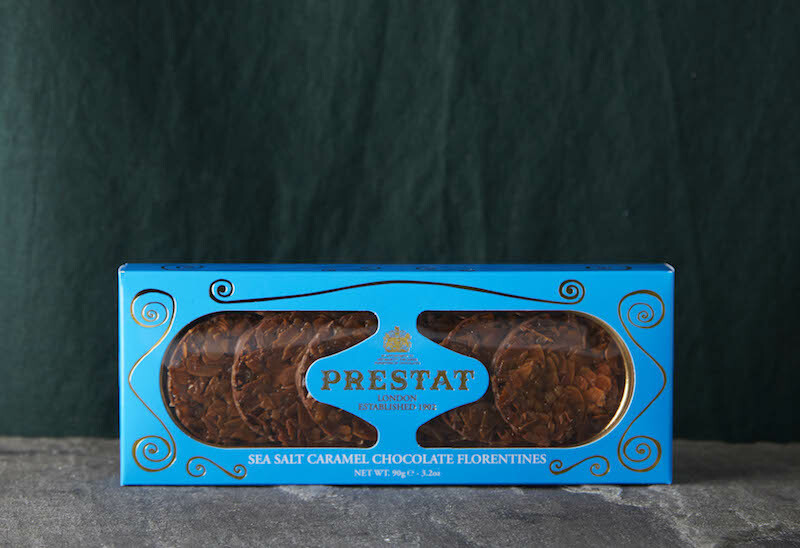 The brew has tastes of chocolate, toffee and orange-jam. Yep, that’s right, like one big jaffa-cake in your morning cup of joe. Want to give your favourite natural beauty some, well, natural beauty? 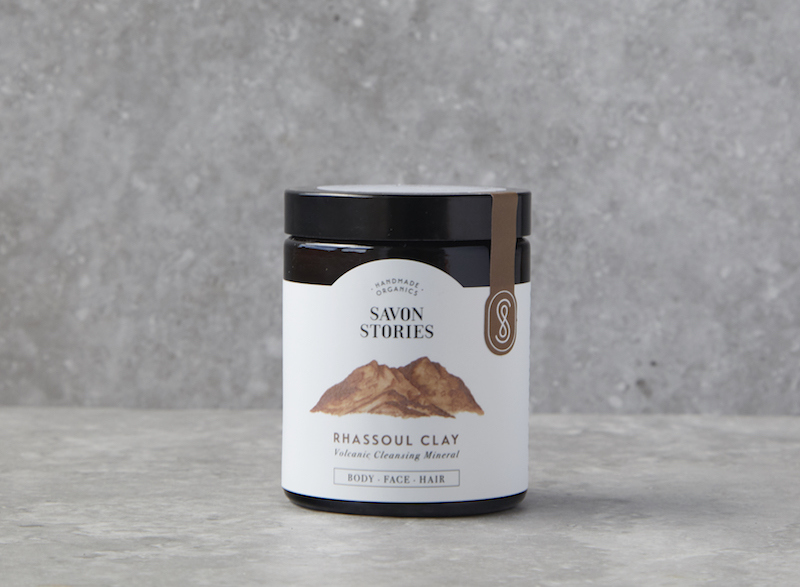 Savon Stories’ Rhassoul Clay is a gorgeously luxurious clay that can be used over the whole body (including your hair) and is handcrafted with what Savon Stories call “raw minimalism”. A little something spicy for Christmas never goes amiss. 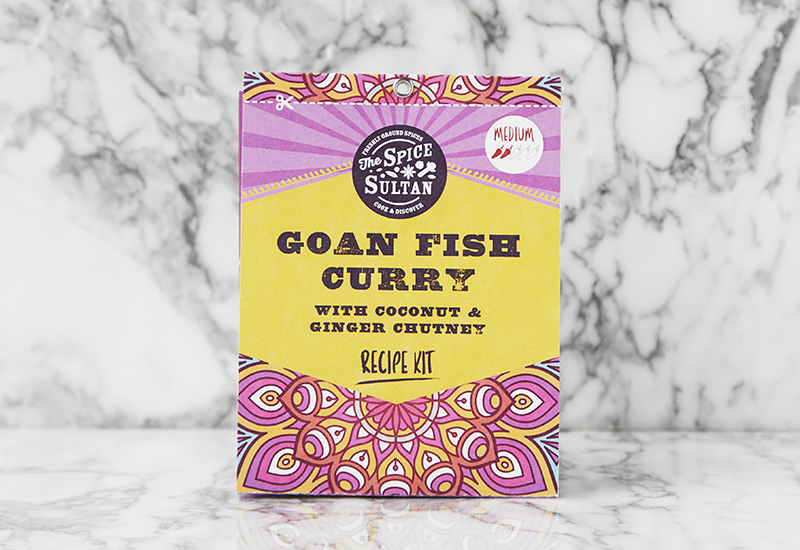 The Goan Fish Curry Recipe Kit from The Spice Sultan is one of our all time favourites for a curry that delivers every time. A mix of whole, ground and roasted spices, a tart hit from tamarind and creamy coconut milk, it’s the gift that’ll have them coming back for seconds. Still not satisfied? Here’s our ultimate Christmas gift guide for food lovers. Want to have a more ethical Christmas this year? Here’s how.